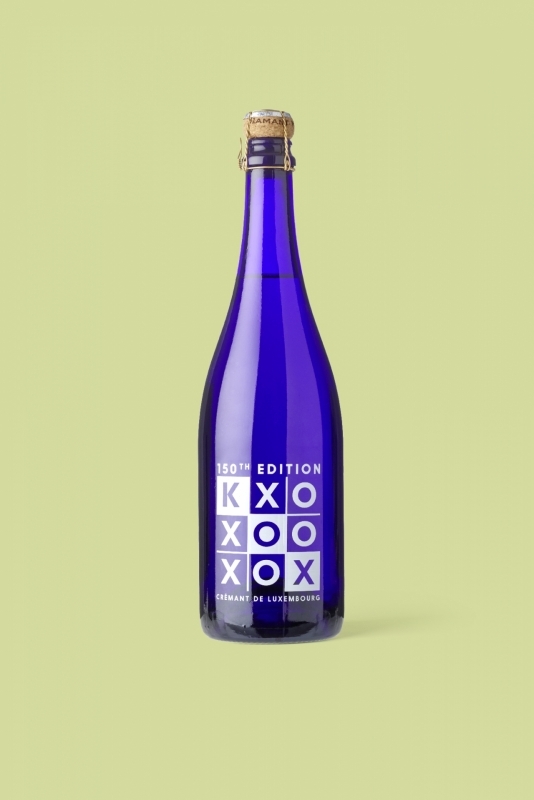 The 150e Cuvée «KOX» - Crémant de Luxembourg is a Cremant with a light greenish hue and a fine perlage. Light floral combined with citrus notes. Linear and fresh on mid palate, lively and animating. The perfect Crémant for the summer season.